Unlike Salt lamps, deodorant is not something you would buy for decoration purposes۔ Instead, it is solely used for body hygiene and cleansing. Another thing that might come into your mind is alum stone as it is used to achieve similar results۔ However, Himalayan salt deodorant is a healthier alternative. Why? Because alum stone is chemically processed. On the other hand, the Himalayan Salt Deodorants are completely natural and safe products. Also, the more important factor is that we carve the salt deodorants from the natural salt resources of Himalayan Mountains. It is not something new in few parts of the world. It has been in the use for centuries. Salt Deodorants don’t have any traces of alcohol, aluminum, perfume or any other chemical. Due to this reason, you can use them all over the body. These beautifully carved chunks are not greasy and they don’t stick. They won’t even leave a stain on your clothes. They behave like a plain toy ball you rub your body with. Just ensure the roundness and smoothness are perfect. Above all, our passionate attitude & creative mindset make us happily do a big export of Himalayan salt deodorants. Although, we are reaching dozens of countries, hundreds of importers, and ultimately millions of consumers worldwide. So, what next? You might be thinking to run a business, or want to add a commodity in your running business. In any case, the Himalayan salt products, and off course the salt deodorants can be great additions! Now, the next thing to see is whether you have an inquiry or order. Or, just a piece of information for us you may contact us. We would be happy to see even your two letters “Hi”. Indeed, we like to provide the detailed information on Himalayan Salt Deodorants before selling. 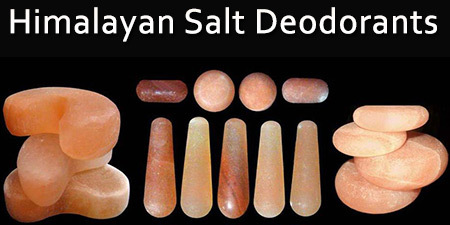 Thus, let’s explore the information before entering into the Himalayan salt business! Although we create traditional shapes, however if you have any custom idea you can contact us. First of all, we try to reach the realistic satisfaction regarding the roundness and smoothness of each deodorant. Since the round top surface of a salt deodorant ball is used to rub the sensitive areas of the skin so it must be smooth. Therefore, smoother the roundness better the Himalayan salt deodorant. Manufacturing process in making the salt deodorants include the smoothness. Based on these standards we are one of the best manufacturers of salt deodorants from Pakistan. 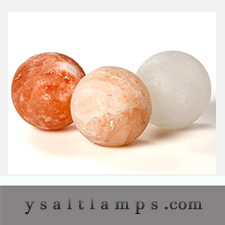 We are also manufacturing a large number of Himalayan salt products including state of the art designs in salt lamps. Certainly, we’re discovering new ways to make people feel better. More importantly, we are creating more ideas for more people. Indeed, that’s our power of passion and creativity. We design and shape our groundbreaking Himalayan salt deodorants and other salt products. In the result, our ideas help people stay strong and healthy in all stages of life. For instance, you can explore our natural salt lamps, and crafted salt lams. After that, a new idea in terms of basket salt lamps. First of all, thoroughly wash and dry the body part where you want to apply the salt deodorant. Now, wet the deodorant and gently apply it on your skin thoroughly. Next, simply glide or massage your skin with the deodorant and don’t rub feverishly. Most importantly, do not use it like the normal soap bar. And, at the end, dry the deodorant with some cloth and put it in a safe place. And be careful, the salt deodorant can turn into pieces if dropped on a hard surface. So, in case you break it, just use it in a salt bath ! Next, we have a good business with dozens of local buyers. Presently, they buy in bulk from us and do just a good packaging and export the salt deodorants with their names. We offer the most competitive wholesale prices in Pakistan. Moreover, our salt deodorants are extremely popular in online marketplaces worldwide. 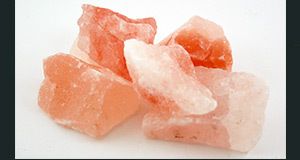 Such as Amazon, Ebay, and Etsy, are selling our Himalayan salt products. Our wholesale distribution is widespread in many countries of the world. So, let’s start a Himalayan salt business with us, today! We are passionate for Himalayan Salt Business! Obviously, we are passionate about the Himalayan salt deodorants and other salt products. That’s why we create unique styles. We also go beyond the traditional and ordinary designs. 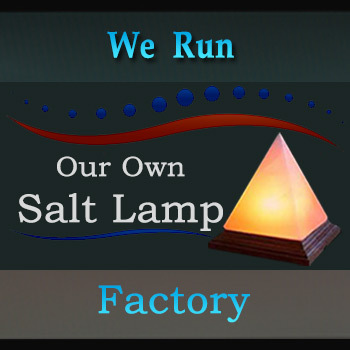 Furthermore, the state of the art designs in salt lamps reflect our passion. In addition to passion, our craftsmen also play the vital role in the success of Y-Salt Lamps. Regardless of our passion, sometimes we need to go with the customer’s need. So, you are free to contact us and tell your needs. Our craftsmen are ready to work on your requirements in any of the salt products. Overall, we are happy that we have been in the Himalayan Salt Business for over a decade now. 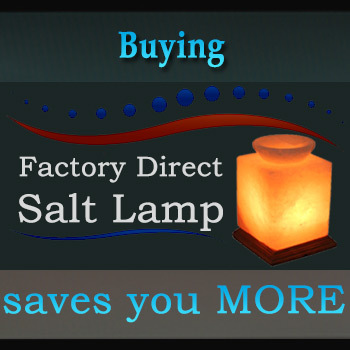 At ySaltLamps.com, we try our best for providing industry-leading customer service for wholesale and retail customers.